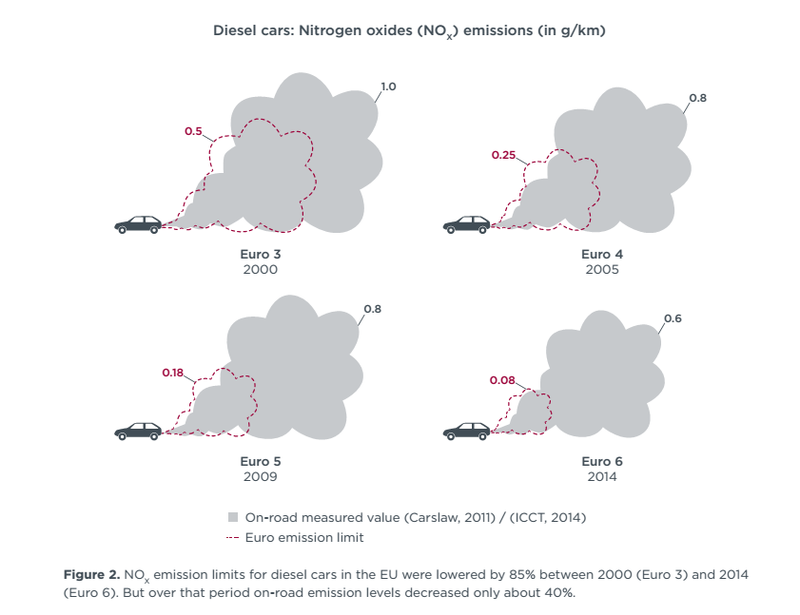 A White Paper by the International Council on Clean Transportation (ICCT) has presented evidence that real world emissions of NOx from diesel cars are much higher than the Euro 6 emission limit. 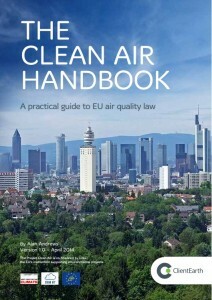 On average, on-road emission levels of NOx were estimated at 7 times the certified emission limit for Euro 6 vehicles. Only one of 15 cars tested achieved the Euro 6 limit, with the worst performing car emitting NOx at over 20 times above the Euro 6 emission limit of 80 mg/km. 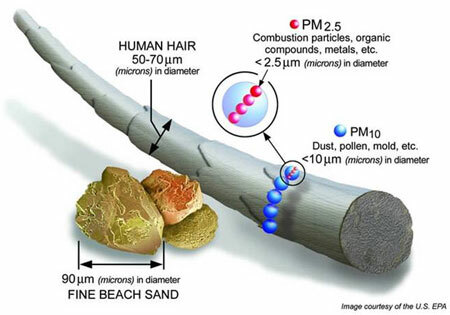 High NOx emissions occurred across manufacturers, whatever abatement technologies were used in the vehicles, and during both demanding and normal driving conditions. The vehicles on-board NOx abatement control systems are thought to be optimized to perform well during the current type-approval test procedure for Euro 6; however, these emissions controls do not provide acceptable on-road performance. The ongoing issue of real world vehicle emissions from diesel cars being much higher than the Euro emission limits shows that little progress has been made since 2011, when a report suggested that the disparity between historical monitoring data and the projected background NOx and NO2 concentrations published by Defra was due to the on-road emissions performance of diesel vehicles falling below that required by the Euro standards. It is essential that the car manufacturing industry are prevented from weakening the proposed PEMS tests, and to ensure that the tests are robust and representative of real-world driving, especially given the interest in extending low emission zones as a means of improving air quality. After all, a low emissions zone that encourages the use of vehicles that are just as polluting as those that the scheme is trying to keep out will be a costly white elephant. 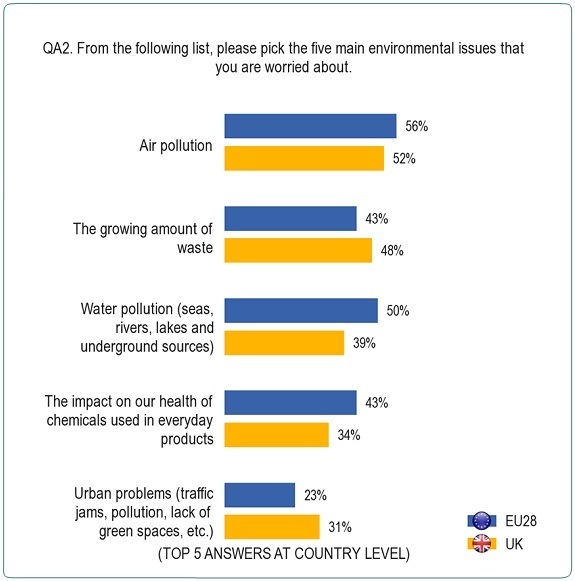 52% of people consider air pollution in the UK as the main environmental issue that they are worried about. 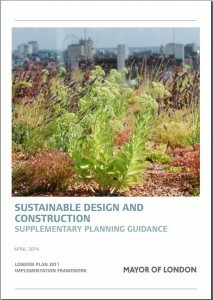 The results are from an Attitudes to the Environment survey undertaken by the European Union in April/May 2014. 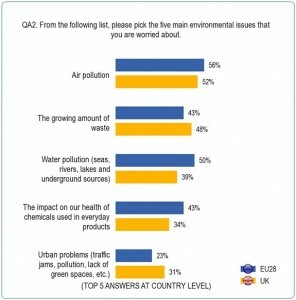 The survey also shows that 54% of people in the UK personally consider protecting the environment as very important. However, only 32% of people in the UK agree that environmental issues have a direct effect on their daily life, despite the fact that particulate pollution has no safe threshold, and contributes to almost 30,000 deaths per year in the UK. The sensitivity of the UK population to air pollution needs to be considered by developers and planners, as planning applications where air quality is an issue are likely to come under close scrutiny from the local population. 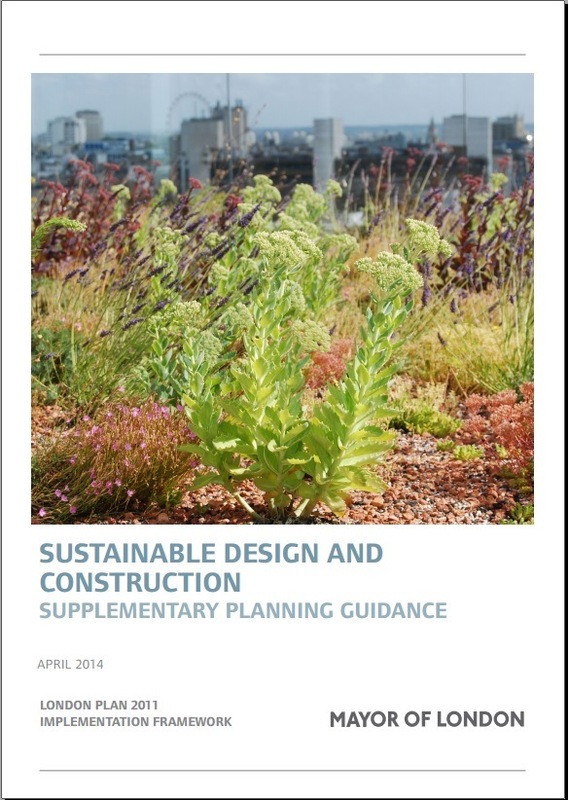 It is essential that air quality assessments submitted in support of planning applications have been completed by competent, qualified air quality consultants. The University of Sheffield has unveiled a 20 m high ‘catalytic poem’ mounted on a wall at the university, overlooking the A57. 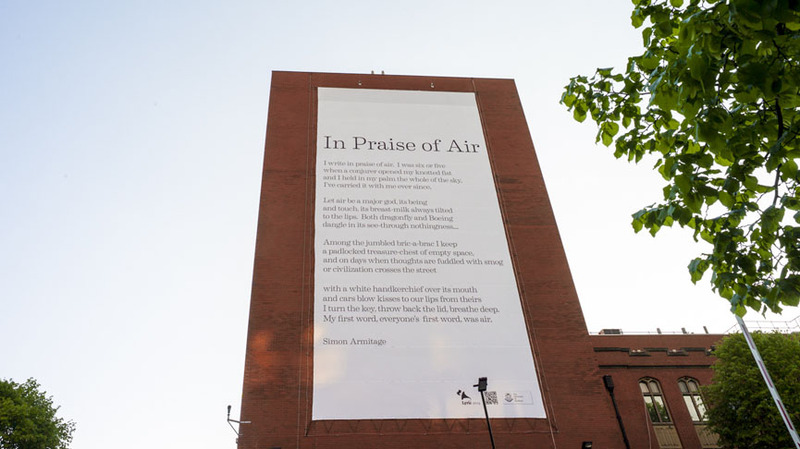 The poem, In Praise of Air by Simon Armitage, has been printed on a giant banner coated with photocatalytic titanium dioxide (TiO2). Light shining on the photocatalyst excites electrons in the TiO2 molecule, which then react with oxygen in the air to form oxygen free radicals. The highly reactive free radicals then react with water in the air to form peroxide, which then oxidise pollutants, forming harmless by products. Nitrogen oxides (NOx) are converted to soluble nitrate, and volatile organic compounds (VOCs) are converted into fatty acids and soaps. One square meter of treated material can remove around 2g of NOx per day, with the banner itself removing NOx equivalent to that released by a bus, or around 20 cars per day. The daily average traffic flow on the A57 adjacent to the banner was 14,789 in 2012; therefore, the poster will remove the NOx from just 0.001% of the traffic flow. Although this project has highlighted the issue of poor air quality in the UK, it is unlikely that the use of catalytic surfaces will improve air quality, and trials carried out in the UK investigating the impact of NOx reducing paint have been inconclusive (LAQM Helpdesk, 2010). The technology works; however, given the large volumes of air that need to be cleaned, it is unlikely to be effective in reducing ambient concentrations of air pollutants. The only way to clean up the air is to not pollute in the first place. In Praise of Air by Simon Armitage.